Have An Event? Formed A Tech Org? Tech Event Update: Roofcamp hosts 13th Meetup this Saturday, July 30th! 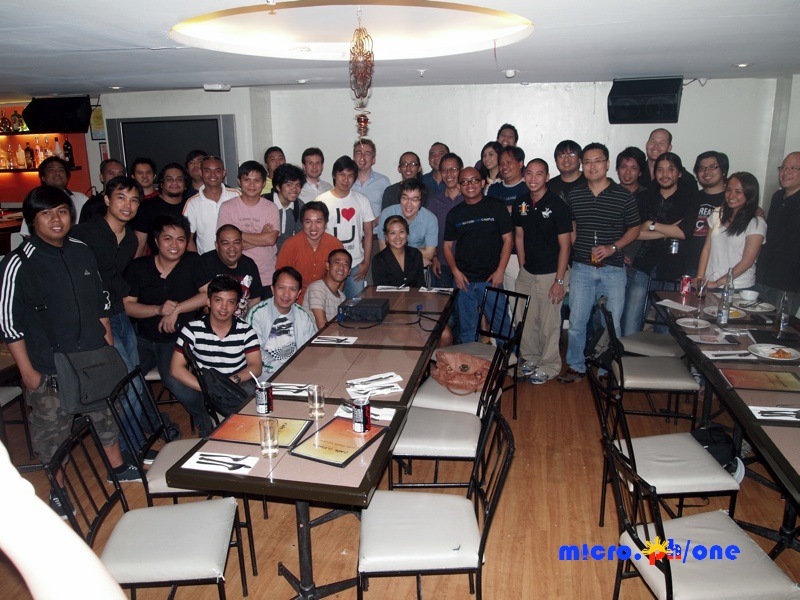 Roofcamp is set for another awesome meetup this Saturday, July 30th at Calle Sirocco Resto Lounge, Bel-Air, Makati. Credits: Piotr Banasik from previous PhRUG meetup. Check out the blog below for their upcoming event. The Local Tech Community seems to be very busy this month, events as far as the south are coming up! 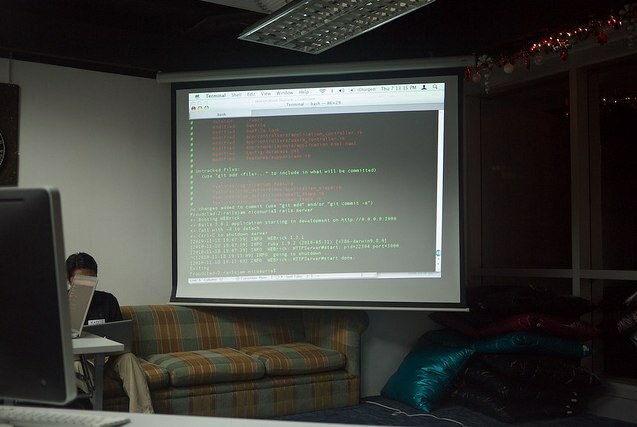 After their successful run of the Ruby Rumble Practice at Ubertor Hackerspace/OTD Offices, Ruby enthusiasts meet up over popular Ruby topics at the Friendster Philippines Offices. Sign up for this Event Here! Migz Paraz shares exciting news about Wholesale Applications Community, an online market and tool to help web developers develop and distribute web apps. Got a an exciting product you'd want to share with the rest of the world? We'll help you do that. Micro.ph/one fosters local tech communities in the Philippines in branding the Filipino Geek. Ramon Pastor of Numlock Solutions talks about the mobile app market and development in the Philippines. Want your event covered? Contact us here and we'll help you foster your event.